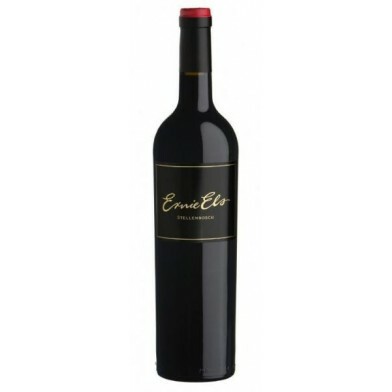 The aroma of the wine is fruit driven with combination of red current, cassis and plum fruits. The fruit is supported by violets, black olives and hints of vanilla and spice. The fruit from the aroma follows through unto the delightful palate, supported by a soft mineral feel with hints of oak and backed by a seamless tannin structure. 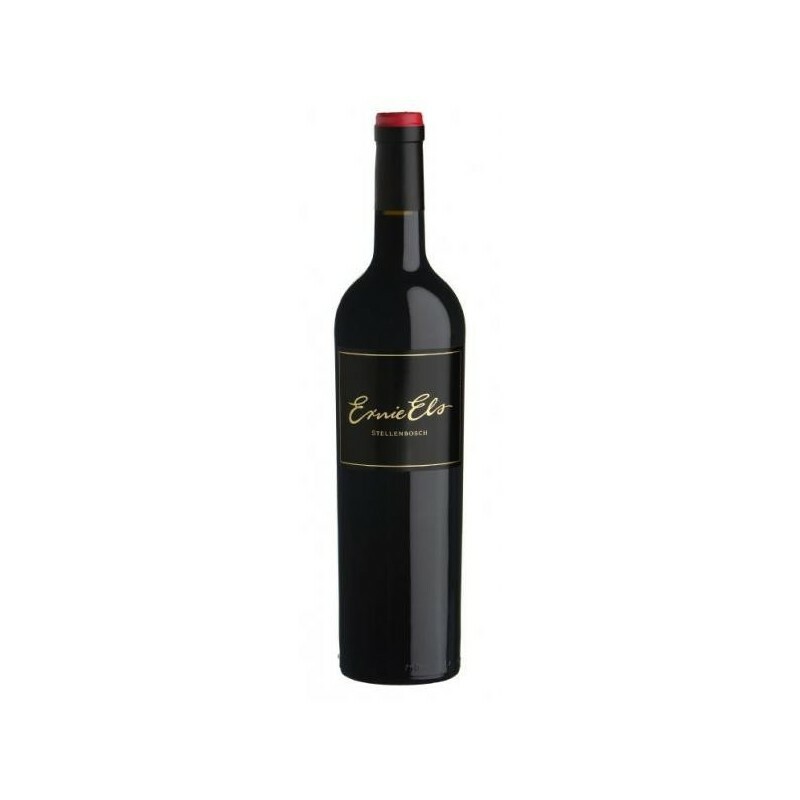 This elegant wine offers great middle palate complexity with a long spicy finish. The different clones of Cabernet Sauvignon, Cabernet Franc, Merlot, Malbec and Petit Verdot are kept separate (micro-vinified) throughout vinification. 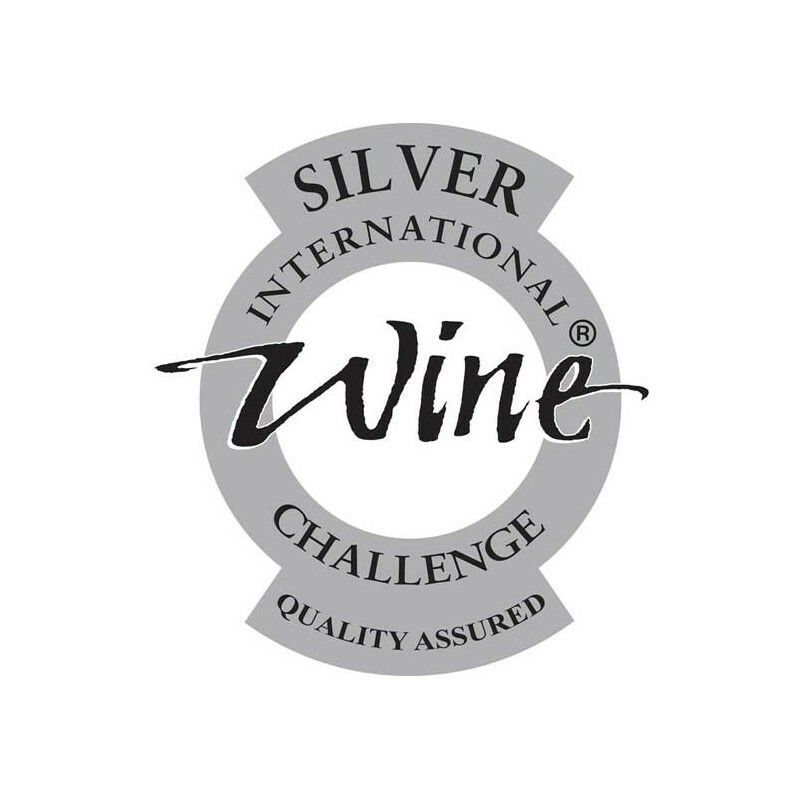 Vinified in 300 litre French oak barrels for 20 months, the wine underwent bottle maturation for a further 18 months.